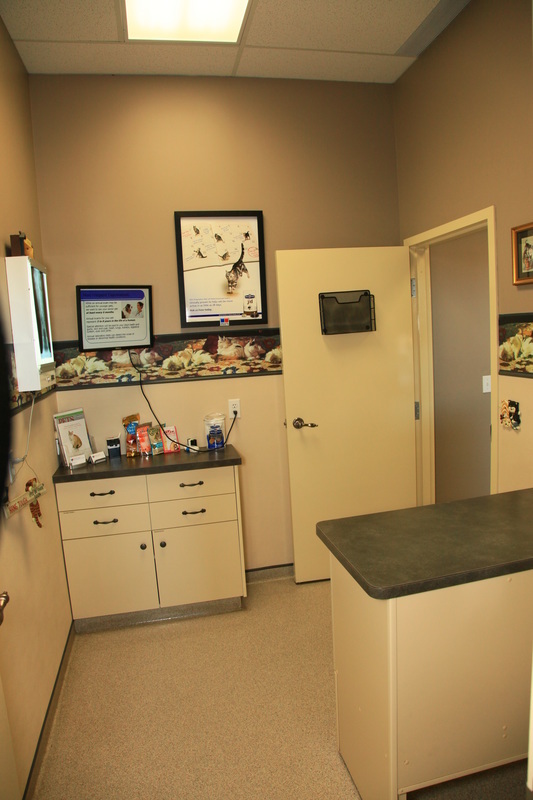 A quick tour of our clinic! 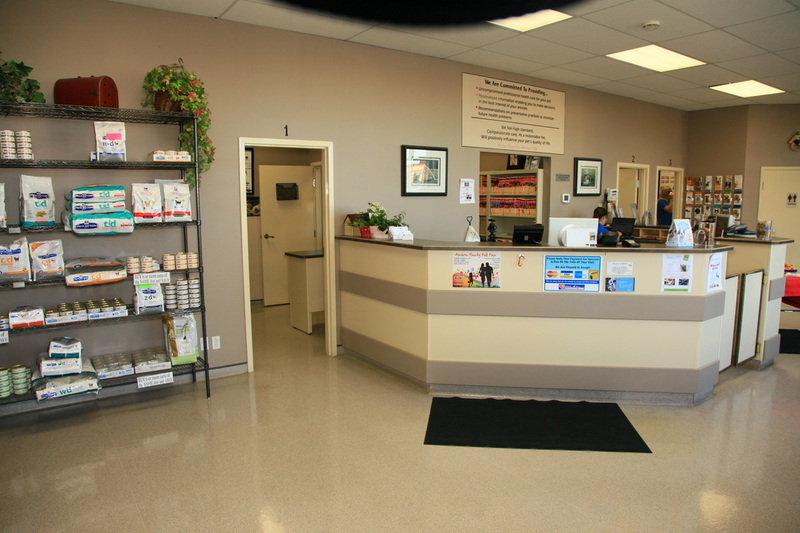 At Heartland we always welcome you to come in for a tour of our clinic. 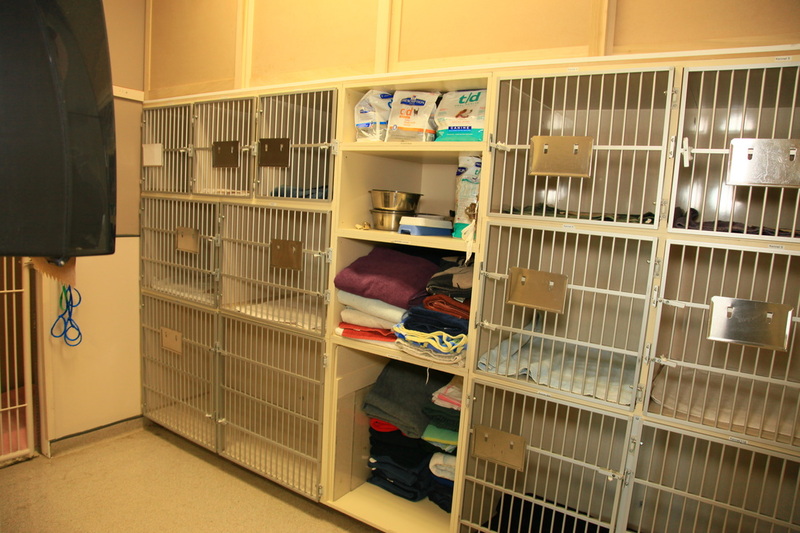 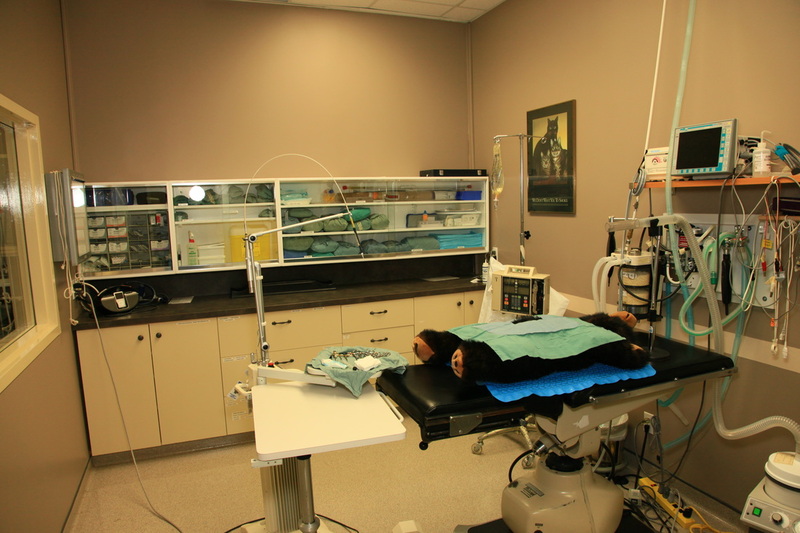 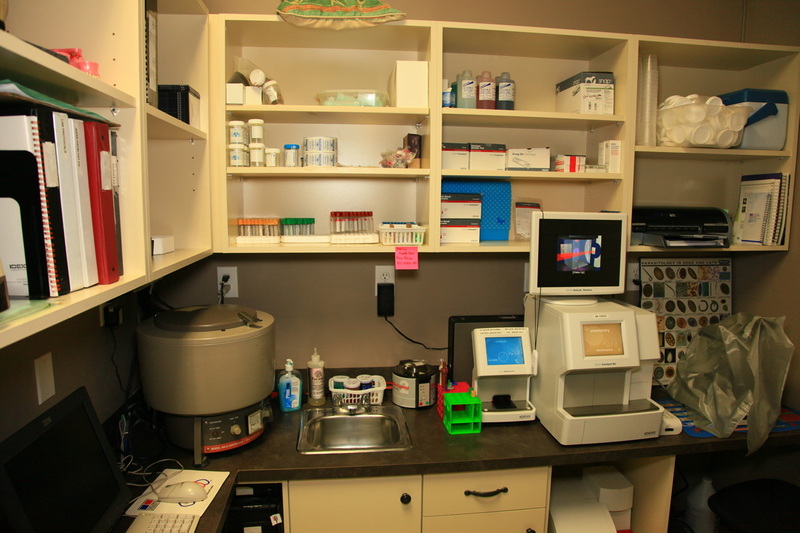 If you can't make it in here is a quick view of our clinic in photos.